You’re planning a trip to Disney World, and you’re specifically visiting Disney’s Animal Kingdom theme park . No matter how you tour the park, you’re bound to have a great time. 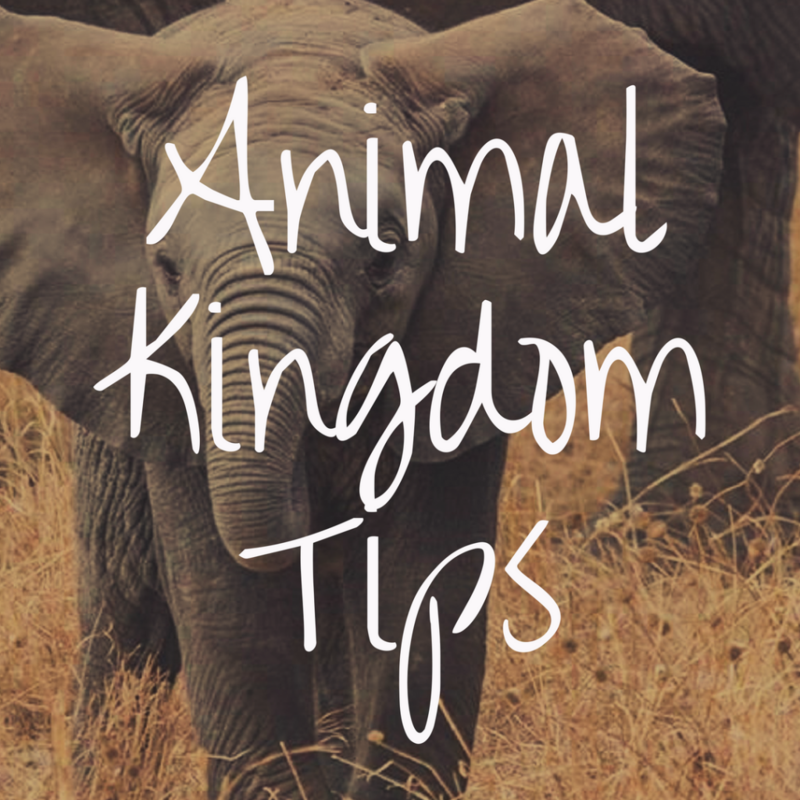 But, what are some of the tips, tricks, and strategies to help make your visit to the Animal Kingdom even more magical? Well, this article will explore exactly that. Today, we’ll take a look at some tips and tricks to help you maximize your time, have unique experiences, and even take you off the beaten path at this wonderful theme park. 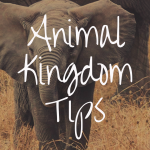 Make Fastpass+ reservations in advance: This is one of the best tips we can give for anyone going to Disney’s Animal Kingdom. Making Fastpass+ reservations in advance or first thing when you arrive at the park will help you maximize your time and get on some of the most popular attractions. 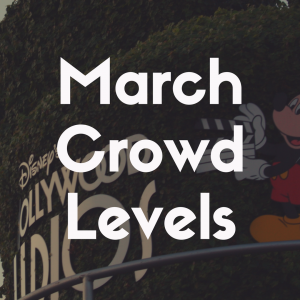 Make your Fastpass+ picks for those attractions and shows that are popular and may have really long standby wait times. 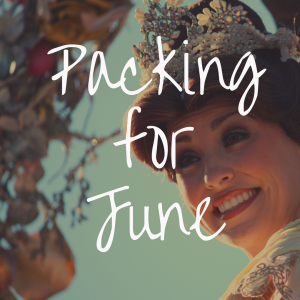 Go early: It goes without saying that getting to any Disney park early is a must-do. The Animal Kingdom is home to some of the top Disney World attractions, including the Avatar Flight of Passage in Pandora: World of Avatar — the park’s newest land. 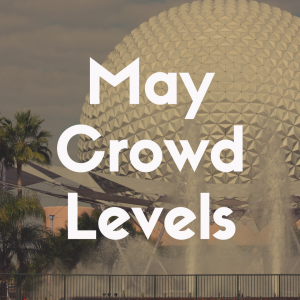 Due to its popularity, this attraction can be very hard to make Fastpass+ for. With this in mind, going when the park opens or early in the day will help you get on those hard to book Fastpass+ attractions. Tour the park the whole day: The Animal Kingdom is so much more than a zoo. And, there’s a lot to see and do. With newly added nighttime entertainment and longer park hours, it’s easy to spend all day exploring the park. Do plan to spend at least a full day at this park. Stay cool: The Animal Kingdom may be the hottest Disney theme park. And, that’s because there’s a lot of outdoor activities. There are also some shows and restaurants that only have outdoor seating areas, so you want to stay as cool and hydrated as you can while touring the park. Make Advanced Dining Reservations (ADRs): There are limited table service dining options at the Animal Kingdom. Because of this, you’ll want to make sure you book your table service dining in the park in advance. Did you know that there’s a secret entrance to Disney’s Animal Kingdom? Located behind the gift shop at the Rainforest Cafe, this entrance is easy to get to by walking through the gift shop. Not very many guests know about this secret entrance. So, if you’re at the park in the morning and the entrance lines are really long, check out this secret entrance. Chances are you’ll get in without a long line or wait. The Tree of Life is an iconic centerpiece of the park. But, did you know that there are walking trails around the Tree of Life to explore? You’ll find hidden details and areas unexplored by most park guests. It’s the perfect place for a quiet break and to see the park in a totally new way. Plus, you’ll love counting all the different animal shapes drawn into the Tree of Life itself. Don’t forget to explore the Oasis too. This area at the front of the park is usually the area that guests walk through quickly on their way to the main park and their favorite attractions. We recommend lingering the Oasis. You’ll see animals that you won’t find anywhere else in the park and get some much needed shade from the otherwise unshaded park. The Kilimanjaro Safari is a must for anyone visiting the Animal Kingdom. But, one tip we always recommend is to ride more than once. That’s because you’ll see different animals and have different experiences on every ride. Animals are often most active in the morning or evening too — making these the perfect times to go on the safari. We also recommend going on the safari in the daytime and nighttime for completely unique and different experiences. Experience the park in the daytime and nighttime. The Animal Kingdom really transforms from day to night. With different shows, like the popular Rivers of Light Nighttime Experience to the Tree of Life Awakening, there is something really special about visiting the Animal Kingdom at night. We also love the nighttime version of Kilimanjaro Safari, where you can see the African sunset and experience the animals on the Savanna at night. For a one-of-a-kind unique experience, head to Pandora: World of Avatar for something unlike anything you’ve seen. The land transforms into a bioluminescent wonderland with plants that light up and the waterfalls that change colors. It’s a completely different experience from the daytime and a must do on at least once. One of our favorite Animal Kingdom overlooked gems is the Wilderness Explorers interactive game experience. It’s free, open to all ages, and just plain fun. Stop by the main Wilderness Explorers stand when you first enter Discovery Island. A cast member will give you a booklet with challenges that you can find throughout the park. You’ll get a chance to collect over 30 badges — all while learning about nature, animals, and the environment. It’s a unique way to explore the park, learn new things, and discover areas off the beaten path in the park. No one likes to visit a theme park when it’s raining. But, believe it or not, if you visit the Animal Kingdom on a rainy day, you’re more likely to see animals than you would on non-rainy days. That’s because animals tend to be a lot more active during rainy weather. Of course, this doesn’t apply to thunderstorms. But, if it’s slightly rainy or just a dreary day, you might get lucky and see a lot of animals. Plus, you’ll have super low wait times. So, go ahead. Put on your poncho and head into the park. One of the most fun dining experiences is character dining at Disney World. This is where you can meet all of your favorite Disney characters and enjoy a great meal. The Animal Kingdom has one character dining option — Tusker House. This is definitely character dining with a twist. You’ll enjoy African inspired food and get to hang out with Donald Duck, who’s decked out in his safari gear. 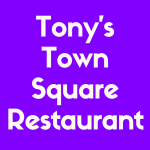 If you’re not an adventurous eater, don’t be afraid to eat here. The buffet includes standard buffet favorites along with some unique options, so there’s something for everyone. Your best bet for a meal that will please adventurous eaters and finicky eaters is breakfast. We love the breakfast buffet and character interaction. Harambe, located in Africa in the Animal Kingdom, has some of the best in park entertainment. But, you might not know it. Many of the bands and local entertainment offered in this land are not actually listed on the park’s daily times guide. Bands, acrobats, and singers are all part of the fun. One of our favorite things to do is to grab a drink from the Dawa Bar in Africa, grab a spot to sit, and wait for the fun to happen. You’ll find that most of the late afternoon and early evening is your best bet for getting to see some of the entertainment not listed on the times guide. Disney offers a lot of different unique tours in each of the theme parks. And, the Animal Kingdom has several. Our favorite is the Backstage Tales tour which lasts about 3 hours and gives you a chance to help with the morning bird feeding, experience seeing animals up close, go backstage to learn more about how Disney cares for the animals at the park, and learn about the history of the Animal Kingdom. This tour is around $100 per person and also includes a snack break. You can also get discounts if you’re an annual passholder or Disney Vacation Club member. If the price range or time commitment of a 3 hour tour is a bit too much, you can also take advantage of the Caring for Giants, a tour that gets you up close to the elephants at the Animal Kingdom. 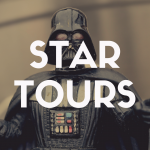 The tour is $30 and lasts about an hour, making it the perfect budget friendly and short tour. Whether you’ve been to the Animal Kingdom a lot or this is your first visit, exploring and experiencing all that the park has to offer is easy. With some of our simple tips and tricks, you’ll be on your way to the wildest time and get the most out of your visit to the park.